The Hungarian Theatre Museum and Institute is a public museum specialized in documenting all aspects of the Hungarian theatre life and promoting research into Hungarian theatre history in the context of regional (Central European) and European theatre life. 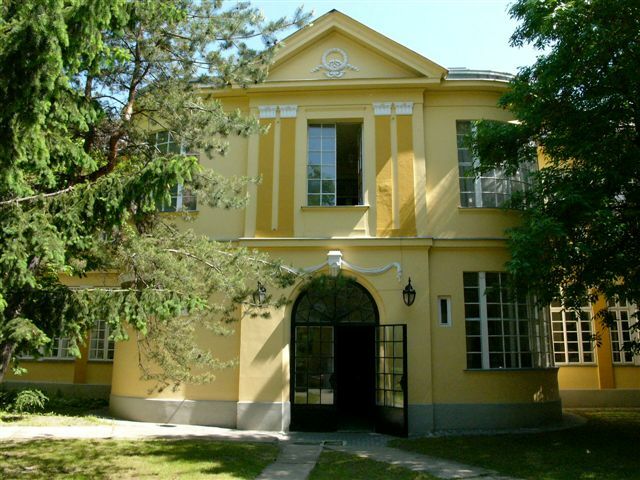 Our exhibition venue, the Gizi Bajor Actors’ Museum offers a permanent exhibition on Hungarian theatre history and a number of temporary exhibits on various aspects of the Hungarian and international theatre life. To theatre researchers we offer a specialized library, an online theatre database and 12 individual collections on all aspects of the theatre life. Many of our travelling exhibitions are invited abroad and we put a high emphasis on international cooperation: joint research projects with our regional partner institutes from Central Europe, the V4 countries (theatre architecture - TACE, PACE.V4 framework programme, symposia on theatre museology, theatre systems and the social role of theatre) and partners fromlarger Europe (ECLAP – European Collected Library of Artistic Performance, STEP – Project on European Theatre Systems, PQ Prague Quadriennal). Our Puppet Archive and Dance Archive are two of our most complex collections which also represent a special international value. 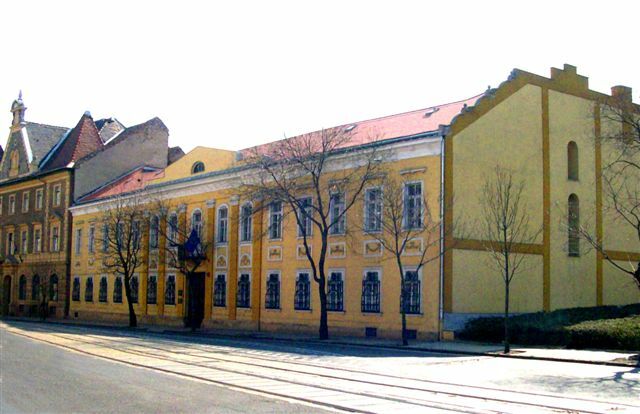 The Hungarian Museum of Theatre History was founded in 1952 to support the research and academic elaboration of the Hungarian theatre heritage. The mission of the institute was to support contemporary theatre practitioners by recalling the theatrical past, presenting to the theatre lovers the theatre of the past centuries. Director, theatre historian Ferenc Hont was named its first director. 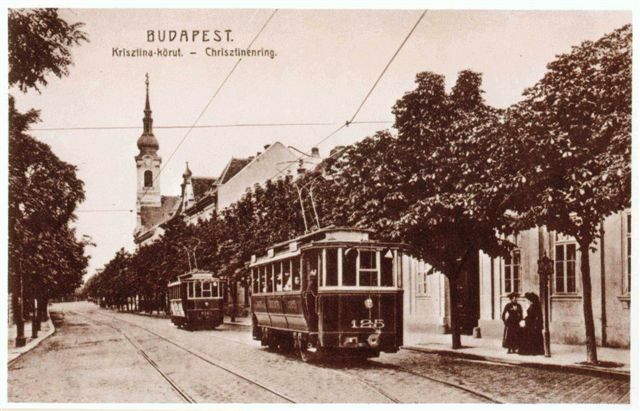 The collections needed to be put together almost from scratch, but the professional fame of the researchers working at the Institute (Mihály Cenner, Géza Staud, Tekla Dömötör and Hilda Gobbi) ‘attracted’ many documents and resources of the Hungarian theatre history. The museum was, and still is, a unique collection of theatre related artefacts and memorabilia. A new venue was annexed in 1953, the Gizi Bajor Memorial Museum, as it was then called. The museum was renamed Hungarian Theatre Institute in 1969 and, as its new name indicated, was meant as a base camp for the Hungarian theatre research, coordinating research, meticulously collecting the documents of theatre performances and keeping a constant and live connection with the Hungarian and international theatre communities. The leadership of the institute strived to collect the best professionals in its staff. The comprehensive collection was split into different sub-collections in 1970, this is how the Photo Archive, the Arts Collection, the Collection of Memorabilia, the Manuscript Archive, the Scenography Archive, the Posters Archive, the Topography Collection and the Audio Collection were born. 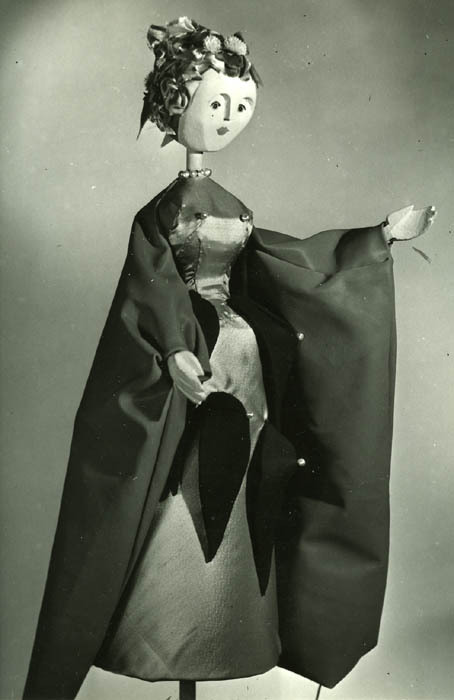 In 1973 the Puppet Collection also became a self-standing unit, which is now the only public collection of the Hungarian artistic puppet theatre history. The Association of Hungarian Dance Artists was forced to give away its rich collection in the middle of the 1980’s. 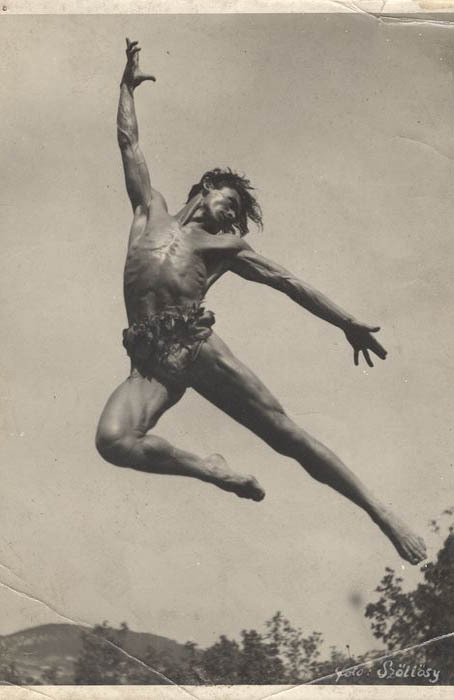 This formed the basis of the newly founded Dance Archive, which had soon become the prime resource of the research in Hungarian theatre history and, again, the only public dance collection in the country. With the spread of video technology, the Institute launched a systematic collection in 1987: from then on, the prime resource for theatre history research became video recordings of performances. We did not only take over the copies recordings of performances from the Hungarian Television but the institute also recorded about a hundred shows on its own. 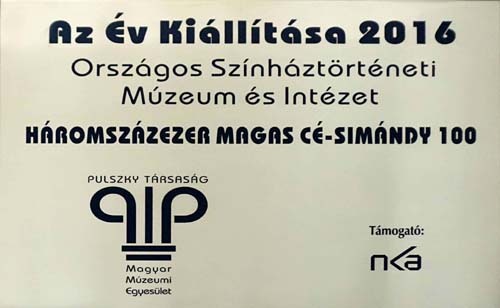 The institution was again renamed in 1991, when it became the Hungarian Theatre Museum and Institute (OSZMI, HTMI), a name which also highlights the museum activity. HTMI is, according to its deed of foundation, a specialist museum of national reach, having the Gizi Bajor Actors’ Museum as a permanent exhibition venue.